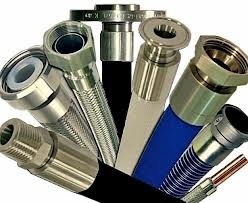 We are a leading Manufacturer of hydraulic hose pipe, canvas hose pipe, thermoplastic industrial hose, high temperature flexible hose pipes, hose pipes and fire fighting hose pipes from Delhi, India. 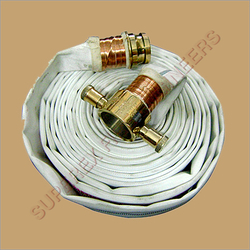 Canvas Hose Pipe offeredfind functionality for firefighting through delivering water supply to the affected areas. 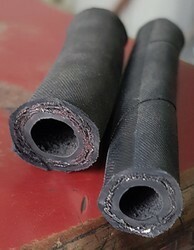 These Canvas hoses feature unique construction where these can be wrapped up flat in empty state in comparison to other pipe types that are generally cylindrical in shape and consume more space. 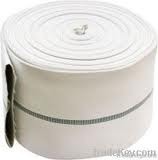 This feature also makes these pipes easy to store as well as less bulky in usage, thus making them easy to move around. Industrial hose suitable for working pressure 20 kg air/water/oil/hydraulics. 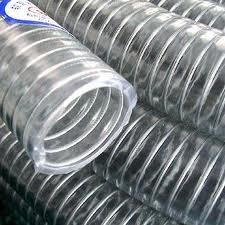 Offering a wde range of PVC Flexible Pipes including High Temperature Flexible Hose Pipes and Flexible Pipes. 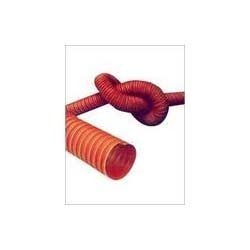 Thunder Hose Pipe offered are made from flexible transparent PVC and feature spirally reinforced immovable spring steel wire based constriction which makes the pipes smooth and durable in construction. Having smooth inner and outer walls, here our expertise lies in making these available in different lengths and inner/outer diameters, thus suiting the needs of different customers. 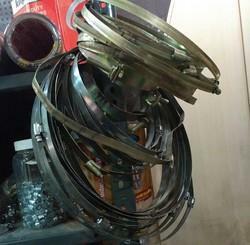 We can also deliver these with customized construction as desired by the clients. 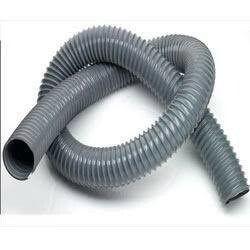 PVC High Pressure Hose Pipe offeredfind usage as fire hose and is made available in different size options. These hose pipes can be also used in commercial buildings as well as in big towers where these deliver adequate protection against cases of fire. With these hoses undergoing well defined quality control system, we are able to ensure in them high quality and performance values. Further, the regular checks conducted on the products also make these provide superior adhesion, high abrasion resistance, easy folding as well as easy to carry.